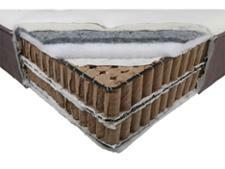 Next 3600 Pocket Pillow Top mattress review - Which? 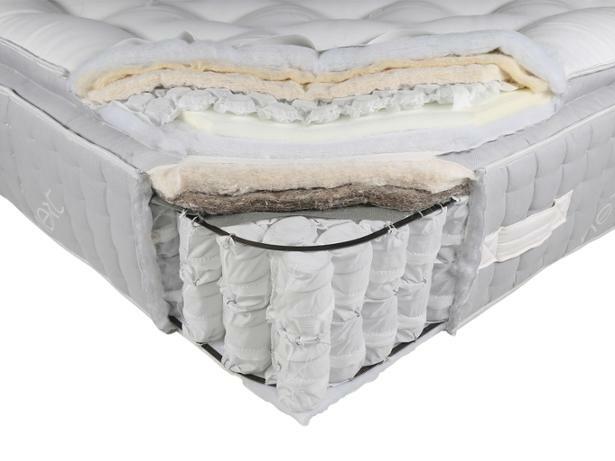 The Next 3600 Pocket Pillow Top is a luxury pocket sprung mattress with several layers of springs and natural fillings such as cashmere and silk. 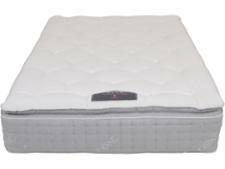 But our tests prove that luxury materials don't guarantee superior support for your spine. 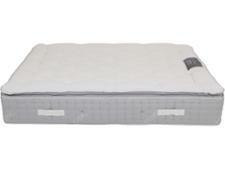 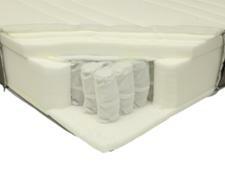 Read our Next 3600 Pocket Pillow Top mattress review to see how it fared in our tough tests.